These statistics are generated based on the current listing's property type and located in PG City Central (Zone 72). Average values are derived using median calculations. Connaught! 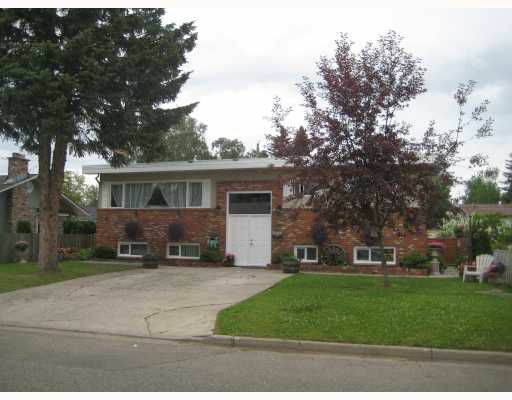 Large, well built home with newer kitchen, 2 bedroom bsmt suite w/outside entrance, not rented, used by family. 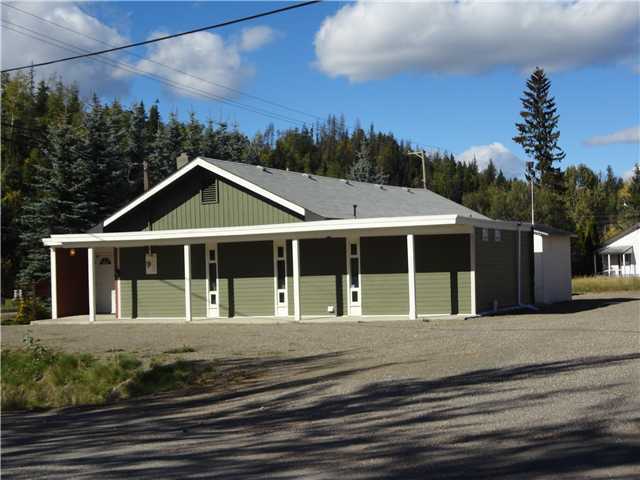 Lovely fenced yard, parking in front, garage parking in rear.